Italy’s Lake Como is the deepest lake in Europe, in the foothills of the Alps and is just a short drive from Milan . The area boasts impressive scenery, with mountains rolling down to the waters edge, and while the summer months are hot it is often still possible to see snow on the peaks of the mountains across the lake. Just about every town on the lake side has its charms. 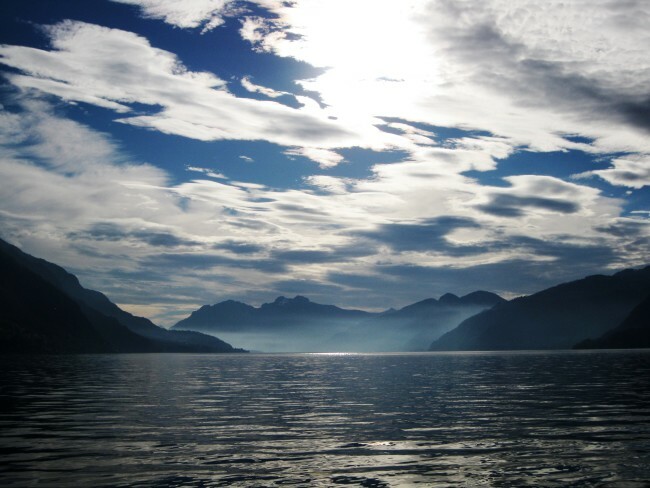 Some of the most spectacular views are to be found near the middle of the lake, between Tremezzo, Menaggio, Bellagio and Varenna where the sheer scale of the area, from the depth of the lake to the height of the mountains around, can be seen. The lake has long been a popular destination for Italians escaping the heat of the cities. The area’s beauty has earned a reputation among the stars! As a result a large number of celebrities and artists have made of Lake Como their favorite destination for their holidays in total relax and tranquility. There are many historic and beautiful villas lining the shores, some of them converted into luxury hotels and they all deserve to be paid a visit. Lake Como is used as a location for many movie shots, like the recent James Bond film or Casino Royale. 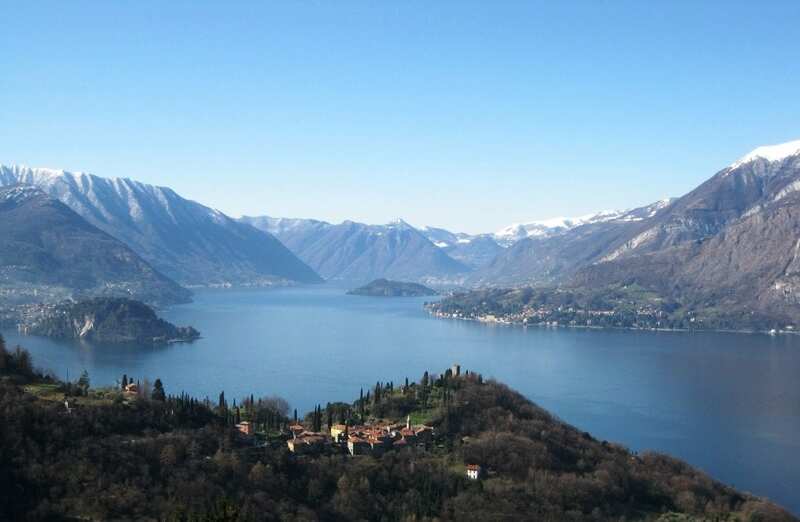 But Lake Como is ideal also for really active people who like to spend their holidays doing all sorts of sports. Hiking ancient trails, skiing on the imposing mountains surrounding the Lake still enjoying the expansive panoramas the area is offering in any season of the year. Water sports are a must in the summer, from sailing to surfing, swimming, canoeing, etc. Bellagio, Como or Milan can offer the possibility to do some serious quality shopping too. So the area is largely suiting every kind of tourist because many are the entertainments offered. Food and wine are to be mentioned too. The northern side of the Lake Valtellina is an important wine area not to be missed while visiting Italy. Gittana is a small hamlet that dates the end of 15th century, where families with children or couples can find their ideal and safe environment better suited for relaxation. Gittana represents the ideal place to spend your holidays immersed in the silence of the countryside but located only 5 minutes uphill from beautiful Varenna and not far from all the other main destination on the lake. I have come back living here after a long brake in Chianti Classico Tuscany, and some travelling around the world. I have come back to Lake Como falling in love day after day with everything that surrounds me. Nature, people, food and wine, but mainly in love with the evidence of the past, such as historical sites, buildings, and the unspoilt natural environment, considered as the precious inheritance of present-day. What my ancestors have left to me I consider it the true treasure I am trying to share with all my guests! Grazie, Alessandra! 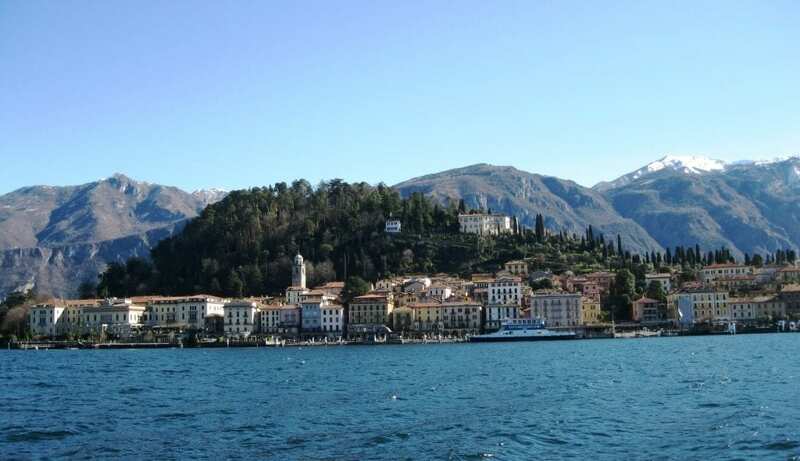 Thank you for sharing this post with our readers about Lake Como.